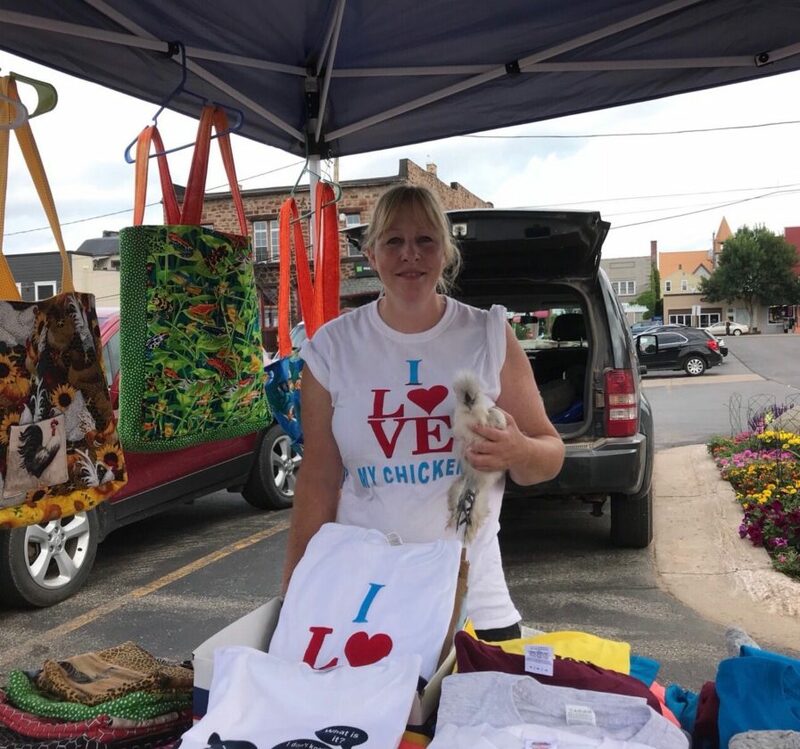 Charmaine Conroy is a new vendor at the Iron Mountain Farmers and Artisans Summer Market, taking place from 8 a.m. to noon each Saturday through Oct. 13. IRON MOUNTAIN –Iron Mountain Farmers and Artisans Summer Market will be held Saturday. The market runs from 8 a.m. to noon through Oct. 13 and is located across from the Dickinson County Library. 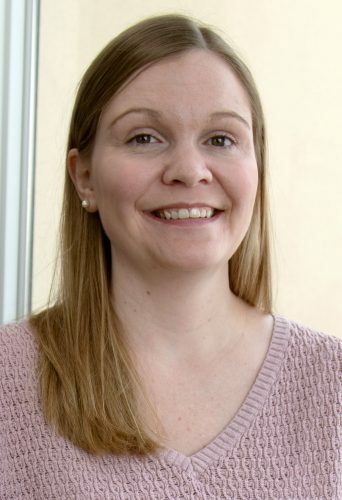 The market is managed Nancy Schaub together with the Farmer’s Market Executive committee under the auspices of the Downtown Development Authority. The public is asked to refrain from being in market area before 8 a.m. to give vendors a chance to set up their products safely. There are plants available for gardeners. Fresh cut greens, rhubarb, early strawberries, zucchini, fresh herbs, eggs, meat, jam, and maple syrup are available. Lots of locally produced crafts, art and baked goods are waiting to be discovered. Farmer or artist vendors wanting to participate in the market or citizens seeking additional information, please contact the Iron Mountain Farmer’s and Artisan’s Market Manager at 907-774-9223 or hsrhnschaub@att.net. The market is also looking for musicians who want to perform at the market. Please contact the market manager if you are interested.